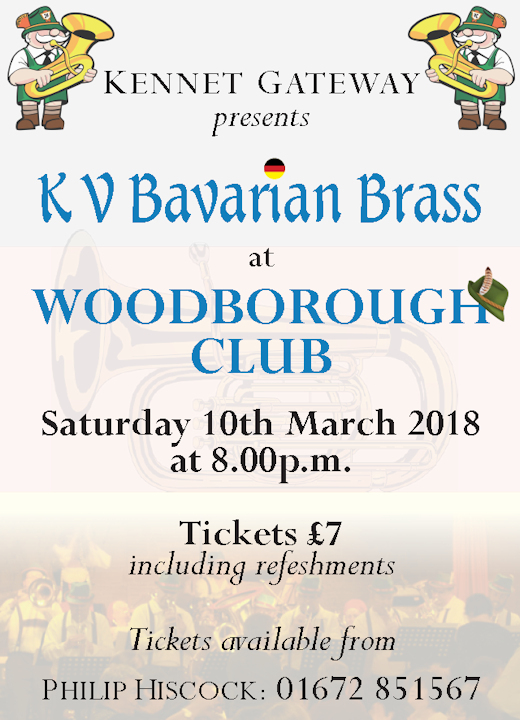 Our first engagement of the year was on Saturday March 10th and was an outing for our Oompah Band – K V Bavarian Brass. It was at Woodborough Club and was open to the general public as well as members. Oktoberfest in March – it was a great evening enjoyed by all. Our old website got “updated” by the server which made it unusable so here we are after an awful lot of hair pulling with a new one. Hope you like it.